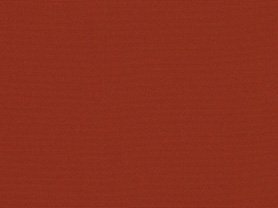 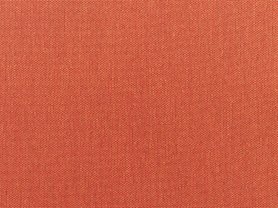 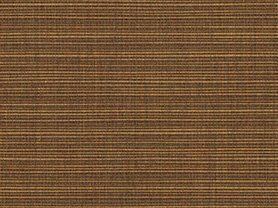 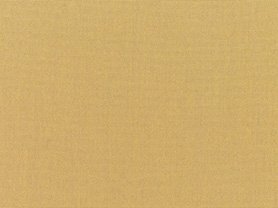 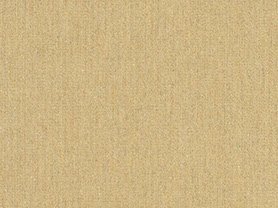 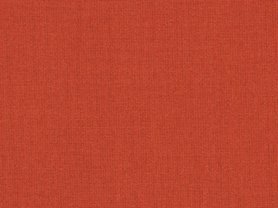 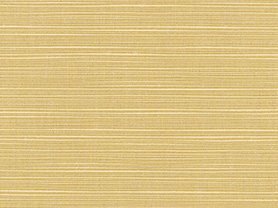 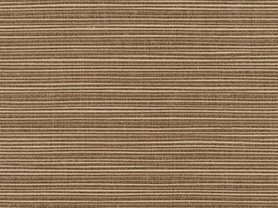 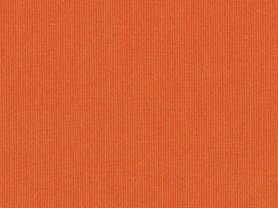 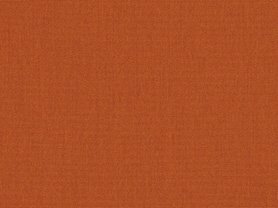 Enhance your home and garden décor with the richness of Sunbrella Dimone Sequoia fabric. 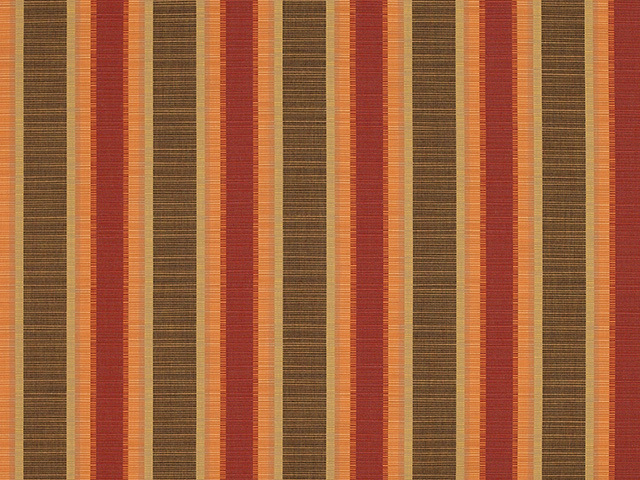 The warm colors and strong striped pattern reflects the prominent elegance of the Redwood Forest’s Sequoia trees. 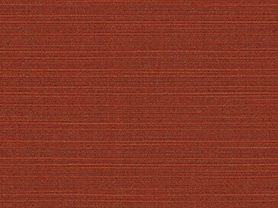 Basque in the sunshine of the golden yellow, bright orange, and autumn red.. complimented by earthy bronze, it’s the perfect balance of colors found in nature. 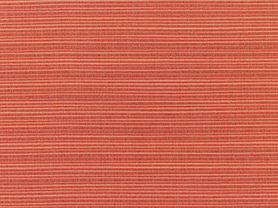 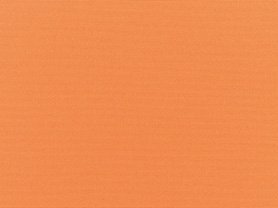 The fabulous Sunbrella Dimone Sequoia fabric will enliven your space, and bring great warmth to your décor.